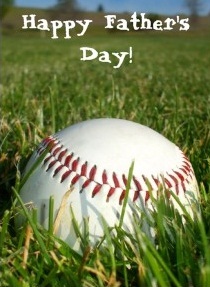 ajgmets.net: Happy Father's Day 2012 !!! 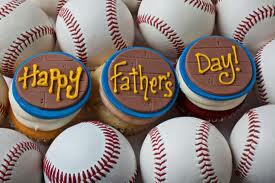 Happy Father's Day 2012 !! !